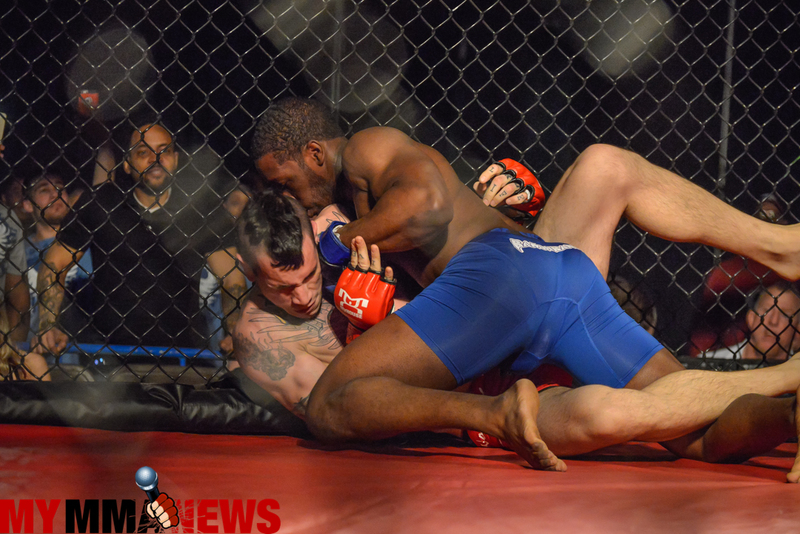 Sharif “Bamm Bamm” Jones and Travis “Nothing 2 Something” Creamer are no strangers to each other inSIDE the cage. They fought March 5, 2016 at WCC 16 in a back and forth endeavor which saw Jones on the losing end via TKO, although Jones controlled the majority of the round. Jones seeks redemption for the WCC Lightweight strap. 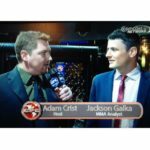 However, this time, it takes place in a much bigger venue in Clipper Magazine Stadium which will reunite these two rivals to run it back for the World Cagefighting Championships Lightweight title on August 13th, 2016. Earlier in the week both fighters joined the SFLC Podcast to speak with host, Mike Heck. Now, Sharif goes one on one with Adam Crist. Tune in below as Sharif “Bamm Bamm” Jones and MyMMANews’ own, Adam Crist go head to head to discuss this upcoming championship contest.